Happy New Year! Thank you to the many people who have been supporting us. We could not have come this far without you. We hope that this year will bring you much joy and creative music. 2019 is looking like a very busy year for Tri-Centric. 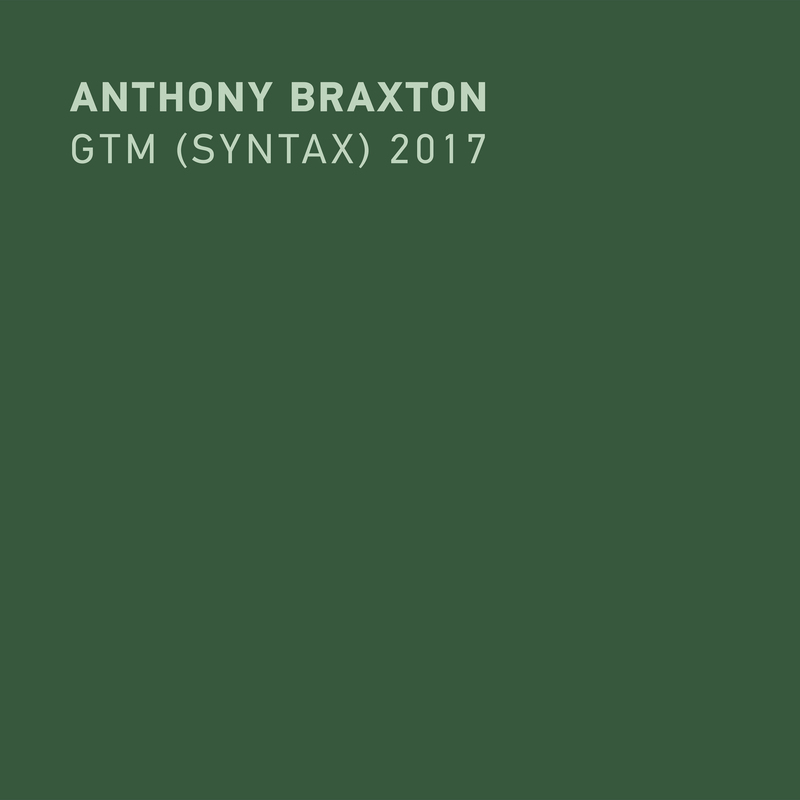 The New York Times has published an in-depth Anthony Braxton interview article which gives a rare look into his work process - with photos - as well as a detailed explanation of his Syntactical Ghost Trance Music, the subject of his new box set release GTM (Syntax) 2017. GTM (Syntax) 2017 is now available as pre-order on our Bandcamp page. This is a twelve CD box set of Anthony Braxton’s complete Syntactical Ghost Trance Music, the subset of Braxton’s revolutionary Ghost Trance Music compositional system, performed by the Tri-Centric Vocal Ensemble: Roland Burks, Tomas Cruz, Lucy Dhegrae, Chris DiMeglio, Kristin Fung, Nick Hallett, the late Michael Douglas Jones, Kyoko Kitamura, Adam Matlock, Anne Rhodes, Kamala Sankaram, Elizabeth Saunders. 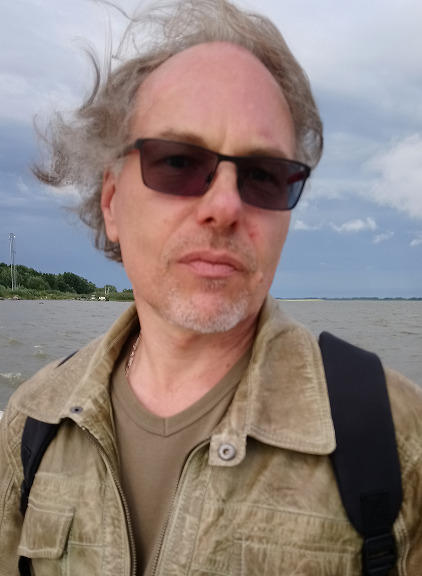 On January 25th, to celebrate the release of this landmark recording, members of the Tri-Centric Vocal Ensemble will perform Syntactical Ghost Trance Music at Roulette (Brooklyn, NY). The evening will also feature Carl Testa and Cory Smythe performing Echo Echo Mirror House Music. Our executive director Kyoko Kitamura is scheduled to appear on WKCRthis Sunday January 13 at 10PM (EST). She will be speaking about the upcoming release, Braxton75, recordings by musicians in the community as well as about her own work. In February, Anthony Braxton and Tri-Centric will be at Edition Festival in Stockholm, Sweden. Anthony will be traveling to Paris afterward for the Sons d'Hiver Festival. For more information, please take a look at the events page on our site. Braxton75 continues with musicians and ensembles around the world. We now have a portion of the website dedicated to Braxton75 which is being continuously updated. Please take a look.